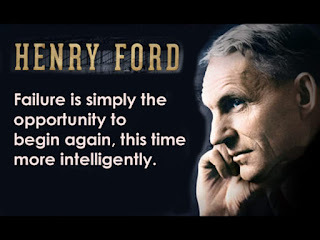 Green Team Gazette: Innovation, Visionaries, & The Henry Ford Museum. After visiting the Winter Estates of Thomas Edison and Henry Ford in Fort Myers this June, I'm finding that I just can't get enough of them. Of course, upon doing doing some digging on their individual websites, I'm finding it's a little bit like like getting lost down the rabbit hole…there’s so much there, educationally speaking. Especially when it comes to the concept of Innovation. The Henry Ford Museum of American Innovation in Dearborn, Michigan is now officially on my bucket list of places I want to go dive in! In the meantime, I'm just going to have to spend hours pouring over their online resources! If you too are in search of resources innovation, visionaries, and more, look no further! You see that they "questioned. Searched. Were unsuccessful. Succeeded magnificently." You hear modern day visionaries speaking on the underlying traits of innovators, inventors, entrepreneurs, and change makers. This video falls in the category (in my mind) of "Must See TV," and I'm thinking along the way as to how I can incorporate it at school! Discover the "Personal Perspectives from Leading Innovators"
through videos, insights, and articles. The Henry Ford’s Innovation Nation –a weekly Saturday morning CBS show hosted by CBS Sunday Morning Show's own Mo Rocca. The show, now with archives of 3 seasons, showcases present day change makers, solving the problems of today. This video shows a sneak of what's inside the series. 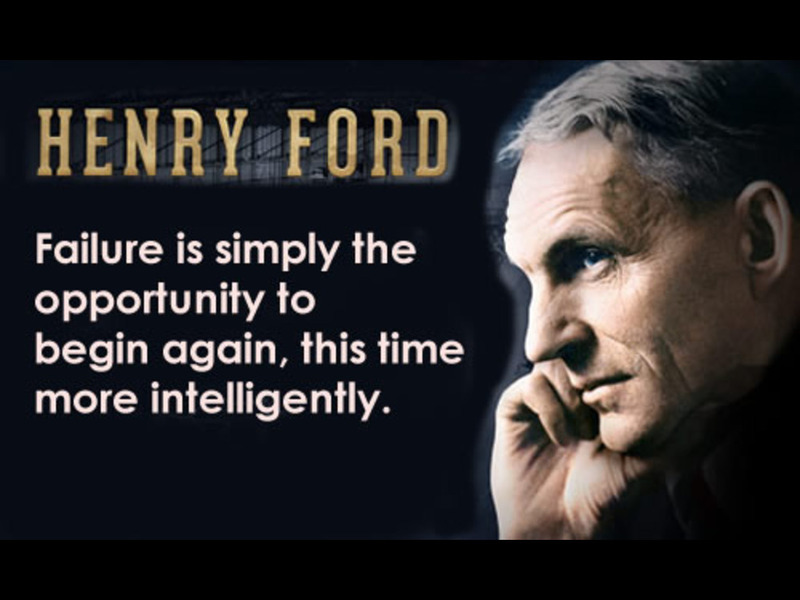 The Henry Ford YouTube Channel--here you will find some of the above mentioned videos, and a wealth of others too. May these resources help you navigate those traits of innovation and inspire you to investigate the wealth of resources that are out there!